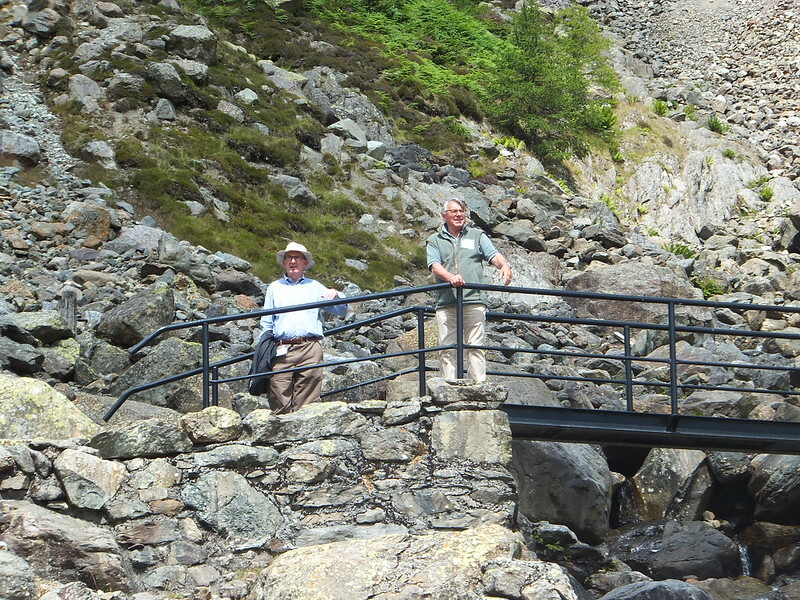 On day two of the conference, the local AONB Partnerships and National Park Authorities organised a day which gave delegates an opportunity to see a wide range of initiatives and projects. 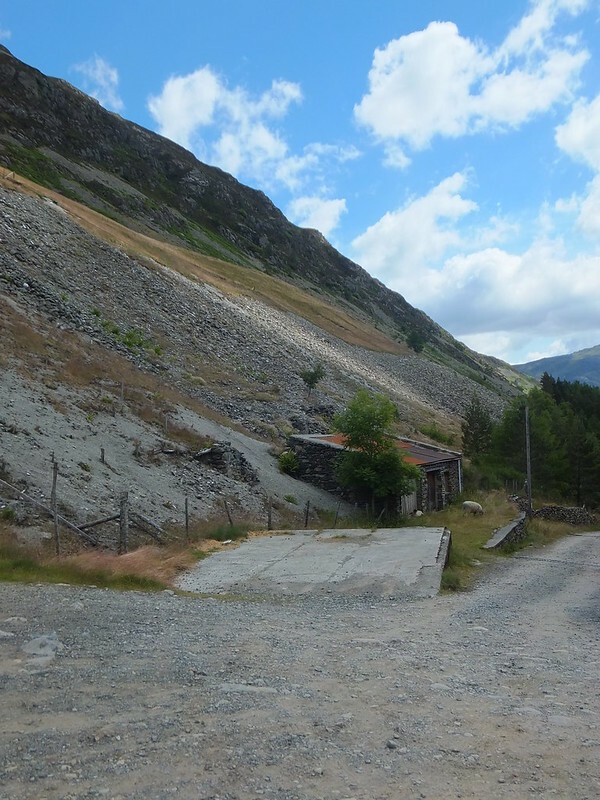 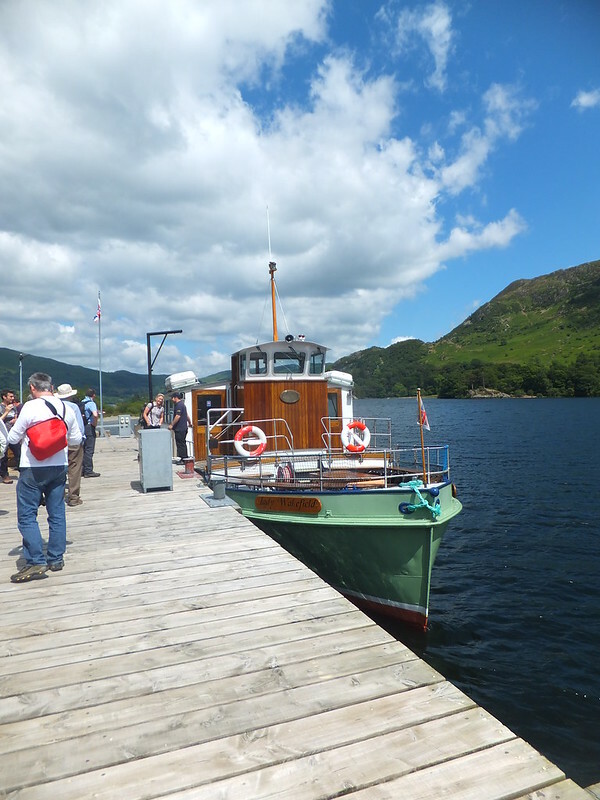 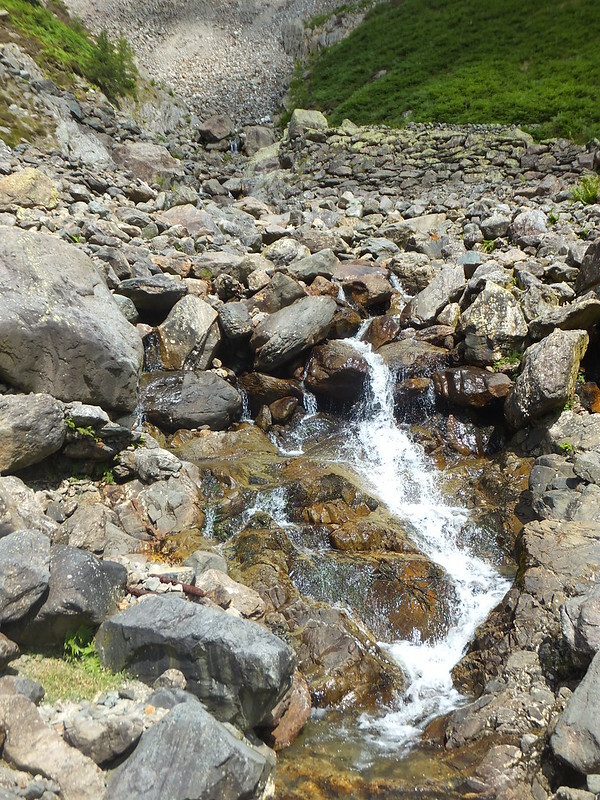 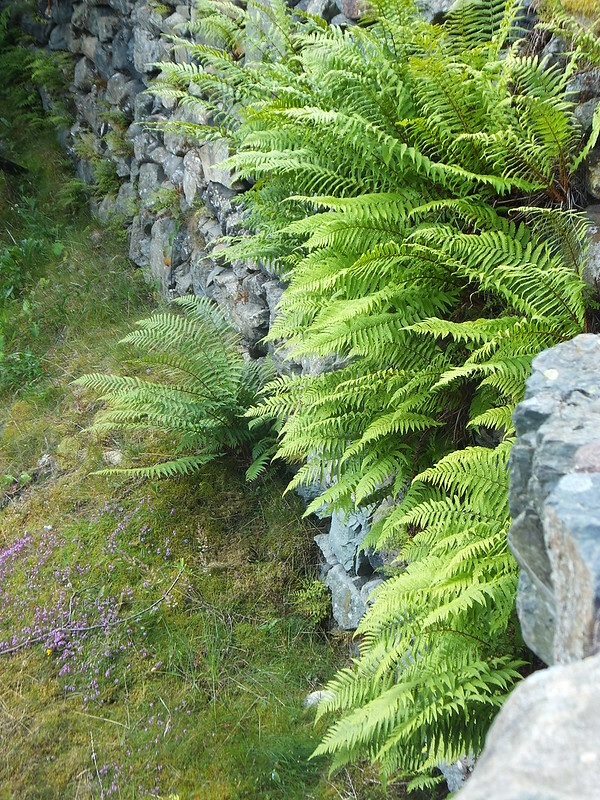 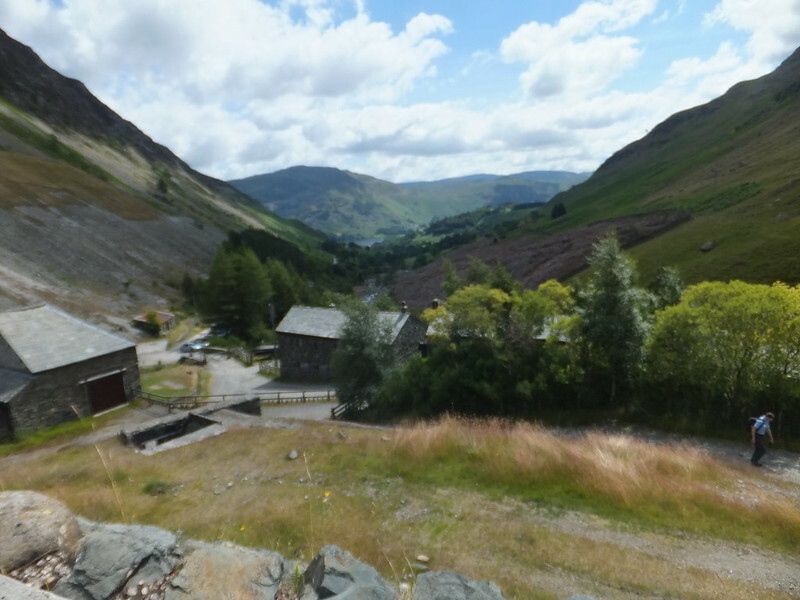 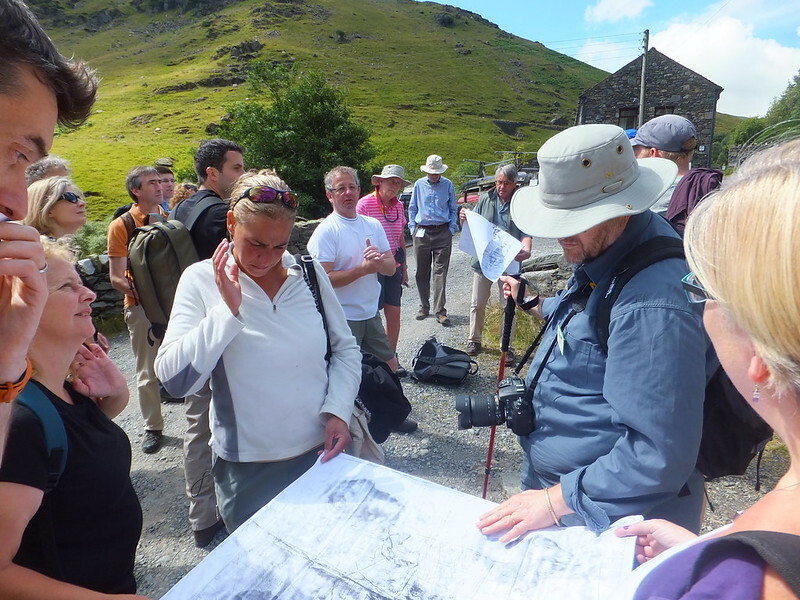 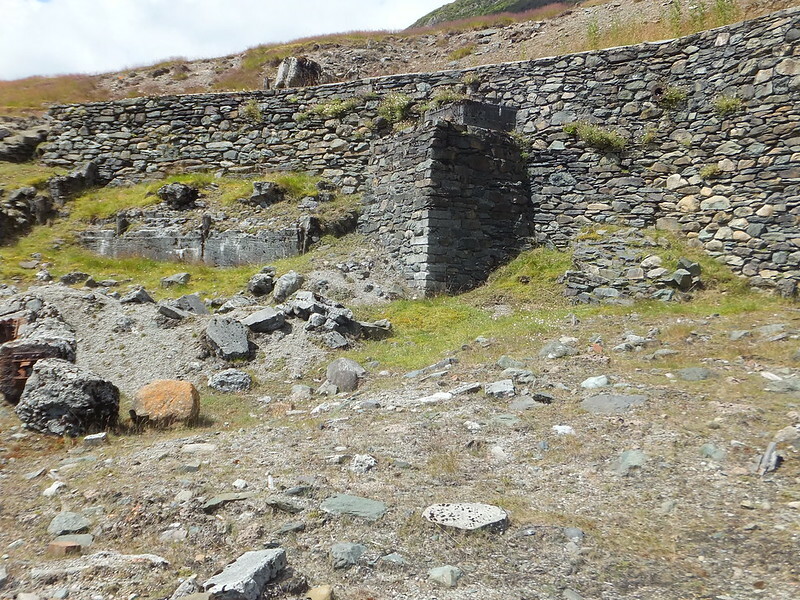 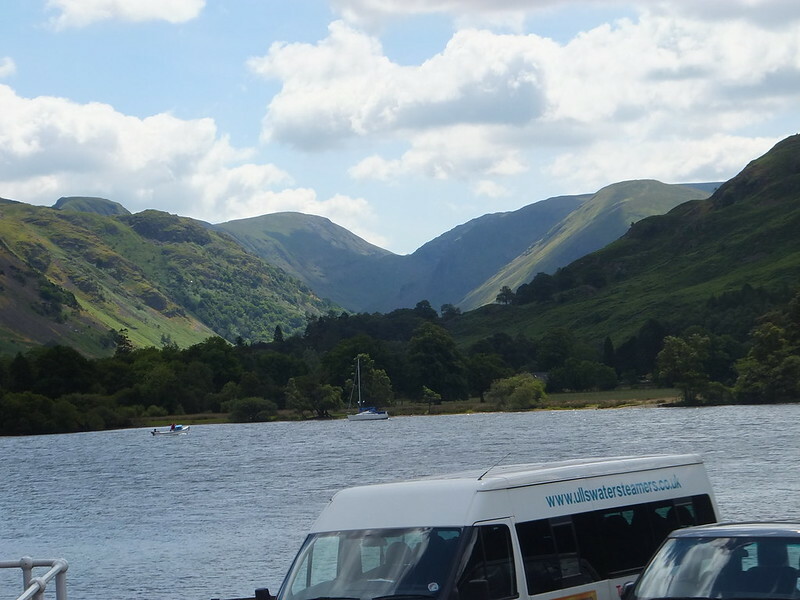 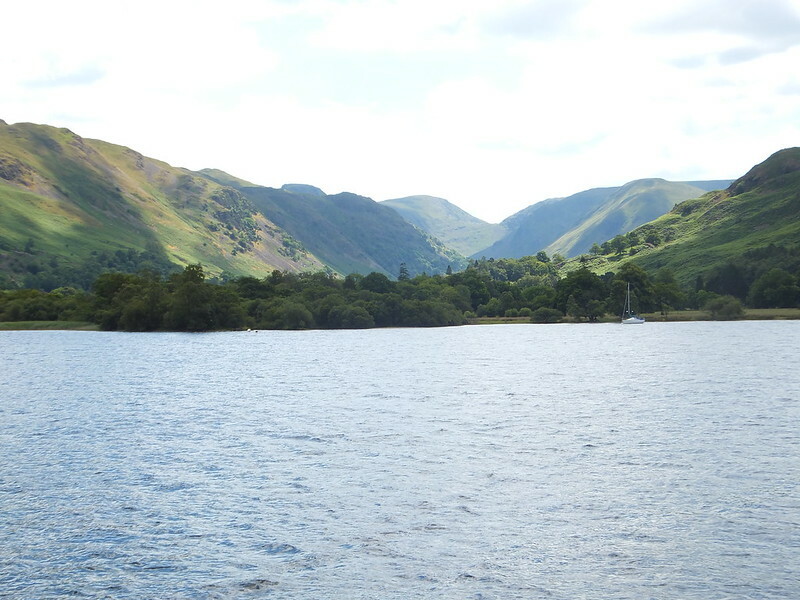 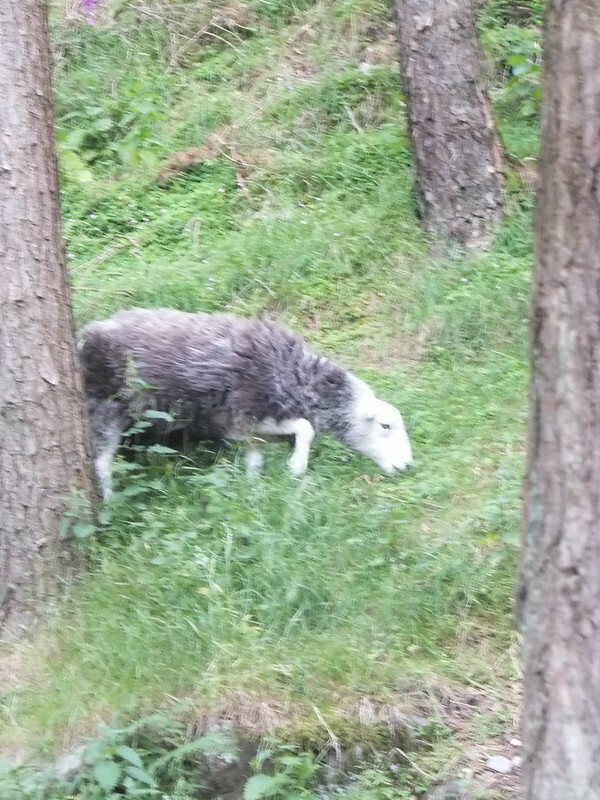 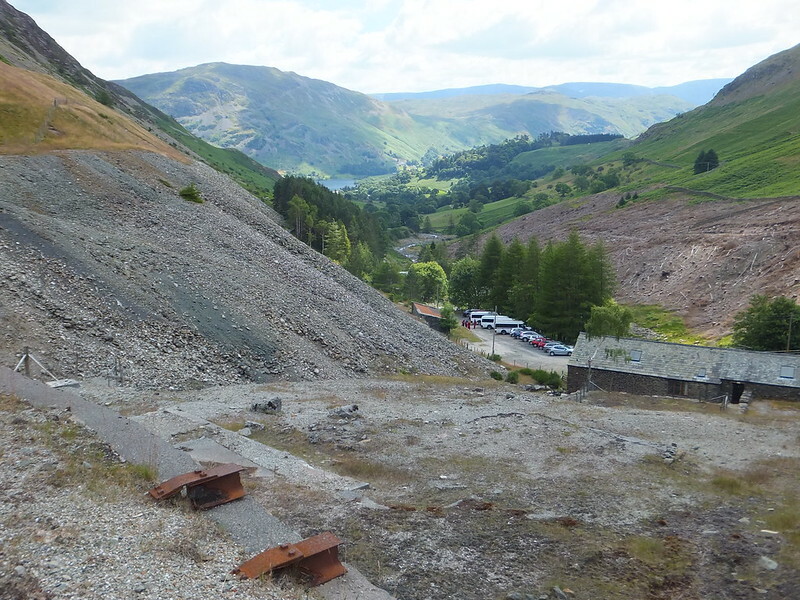 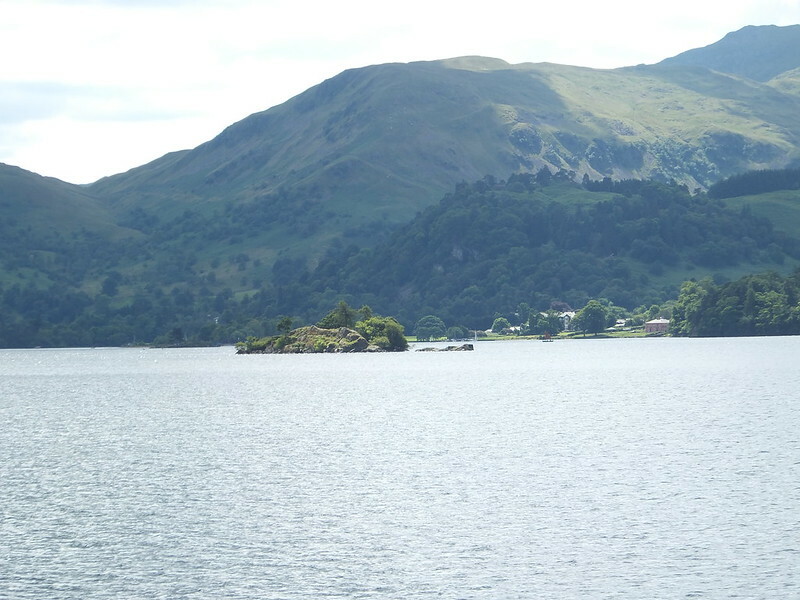 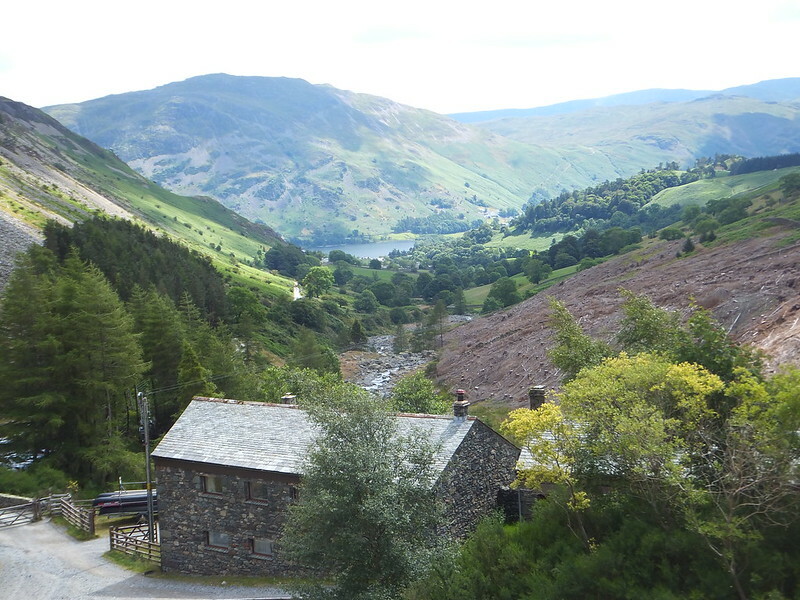 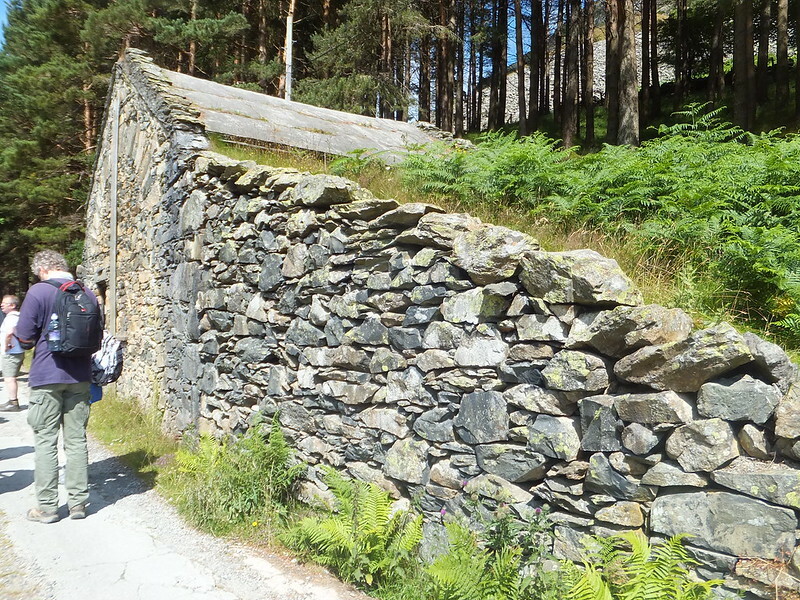 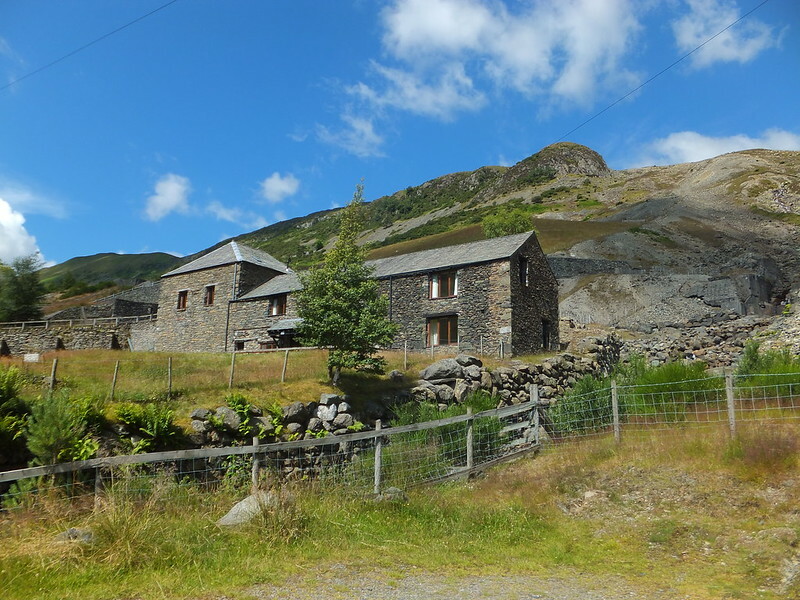 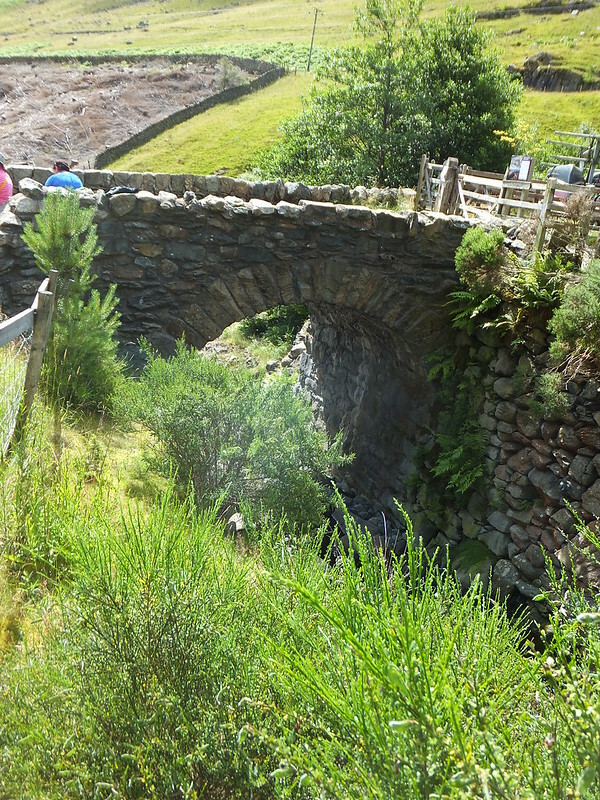 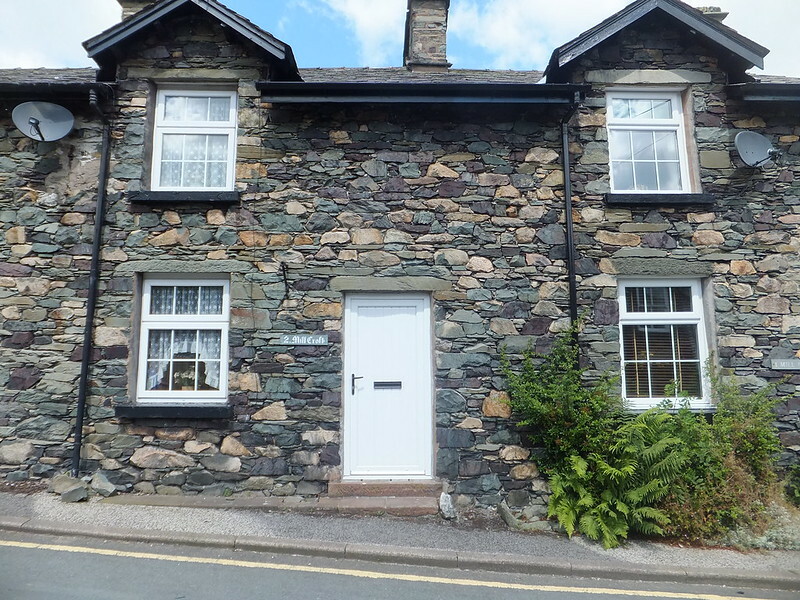 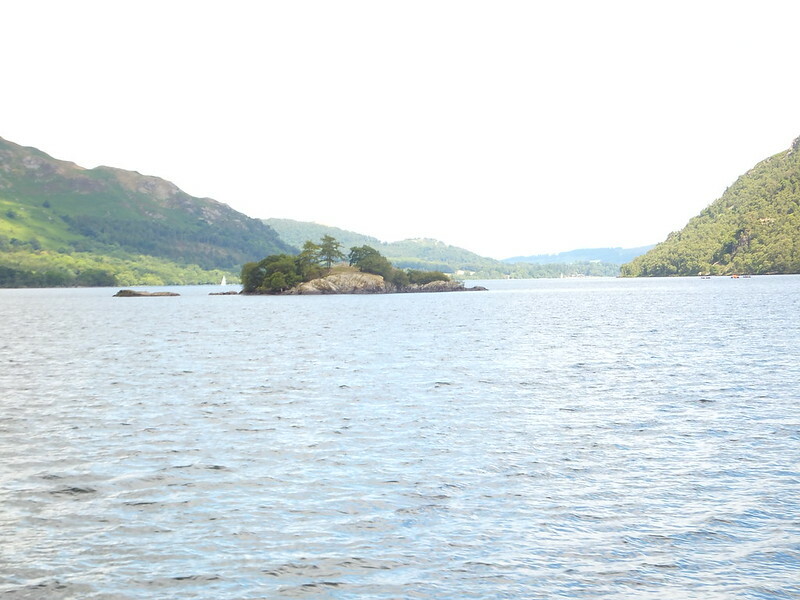 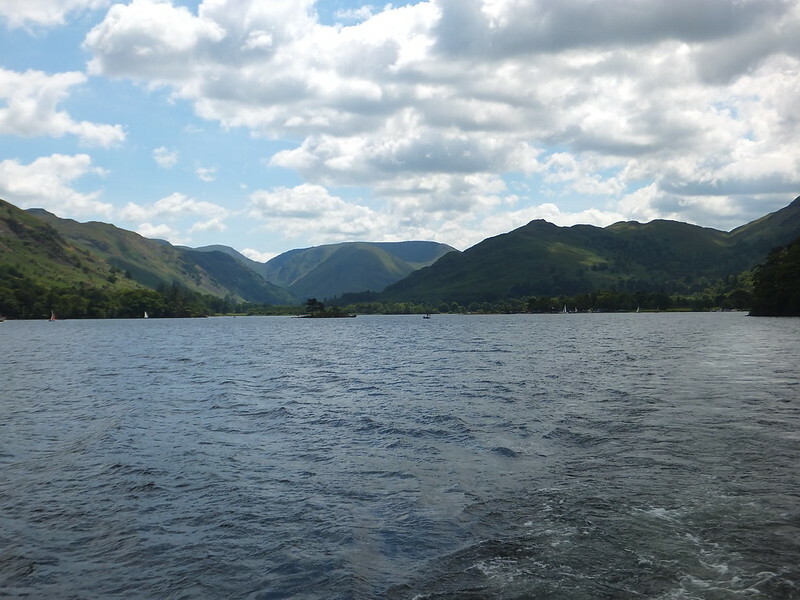 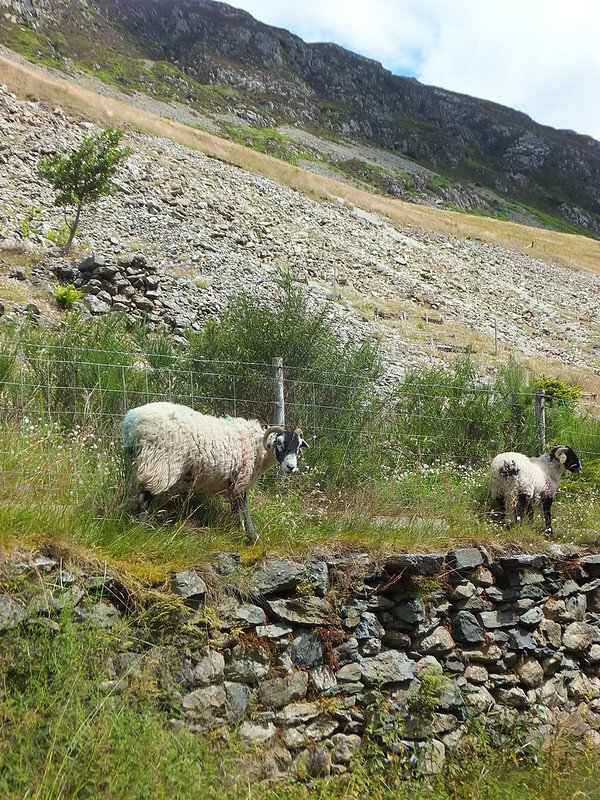 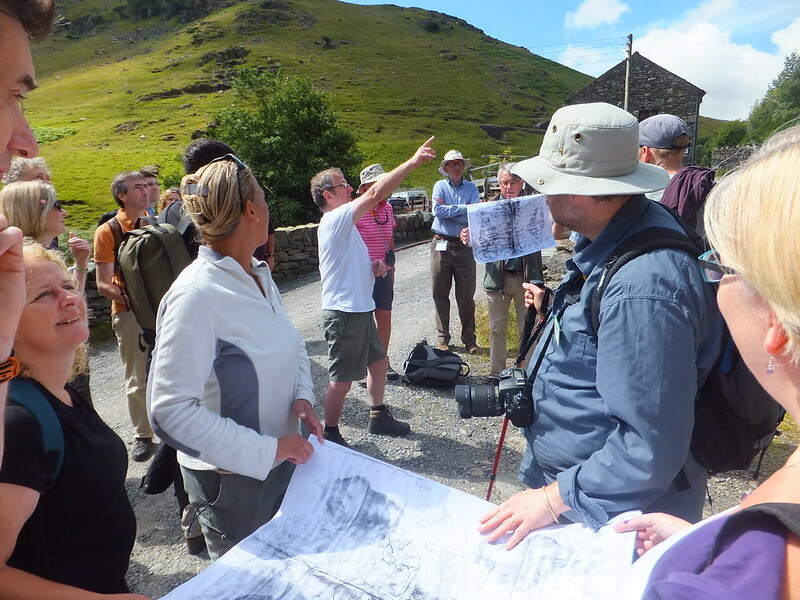 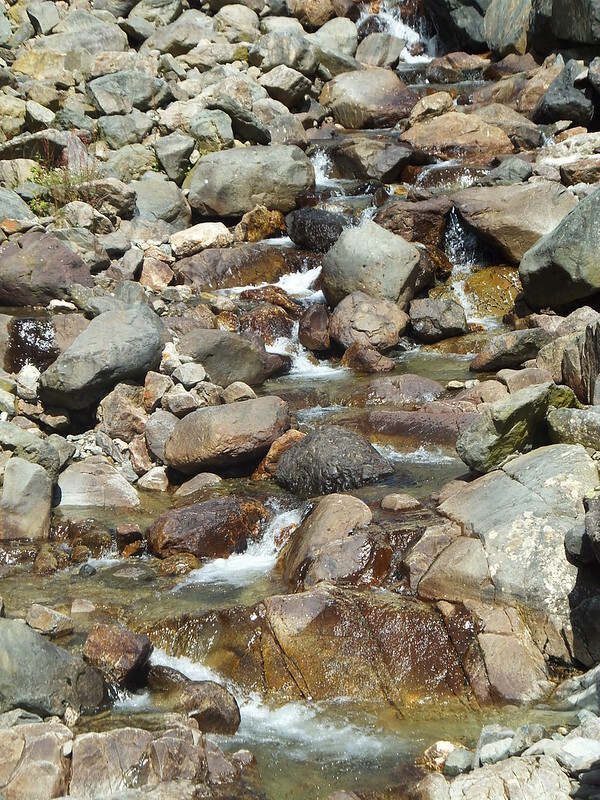 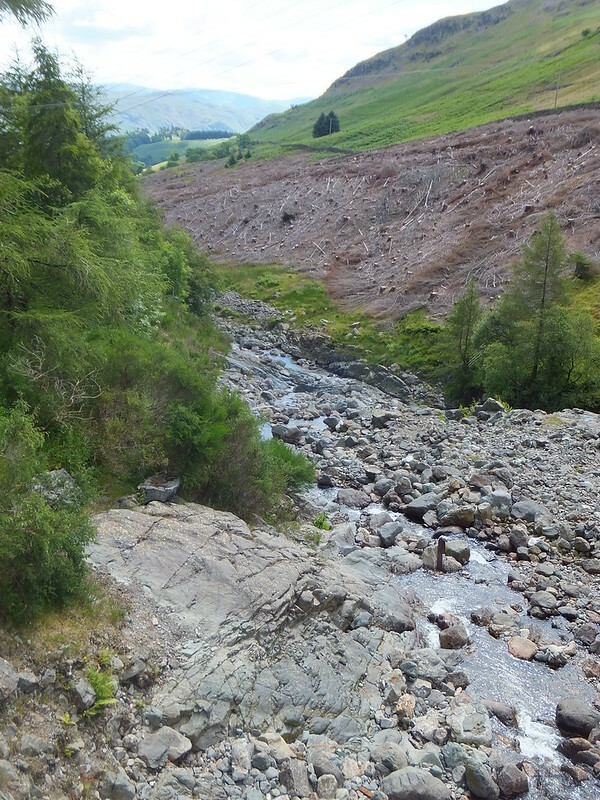 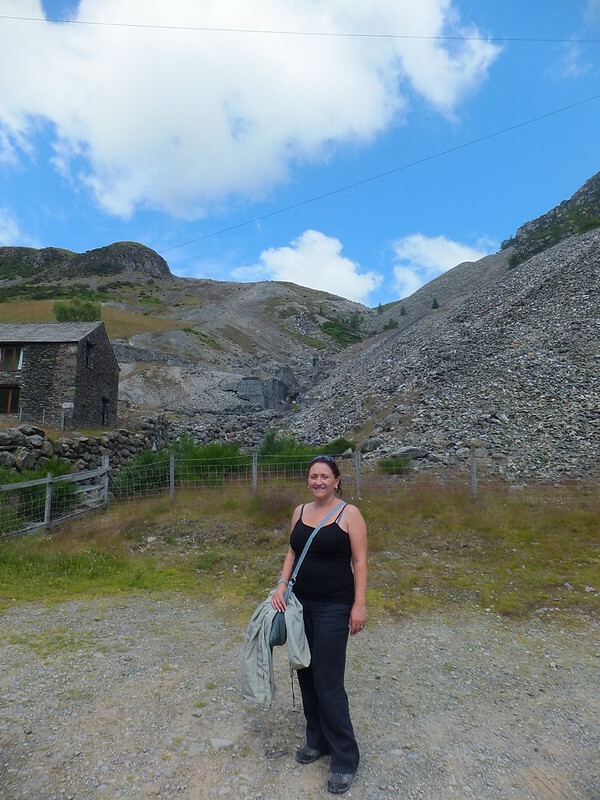 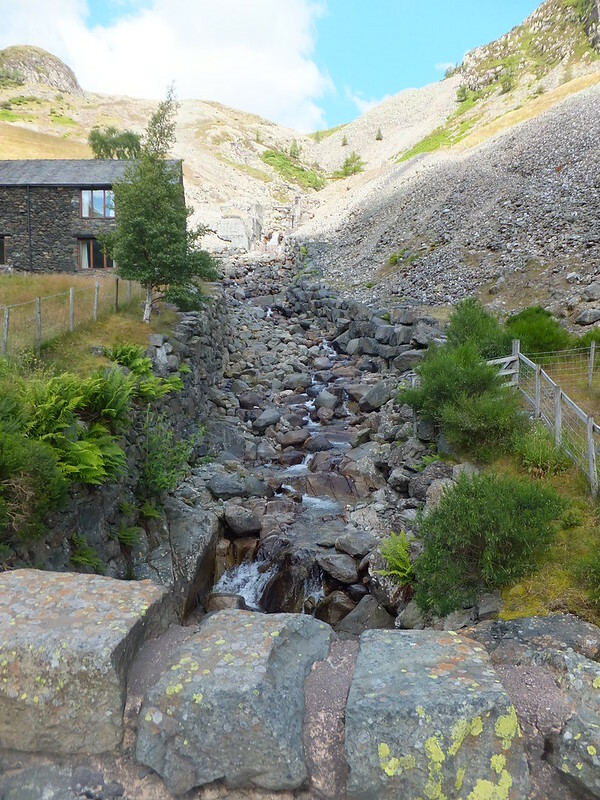 The photos in the following slideshow below are from Field Trip 3 – Ullswater Valley Planning which allowed delegates to focus on Ullswater Valley Planning; a Lake District National Park Partnership priority project that has been underway in the Valley since 2012. 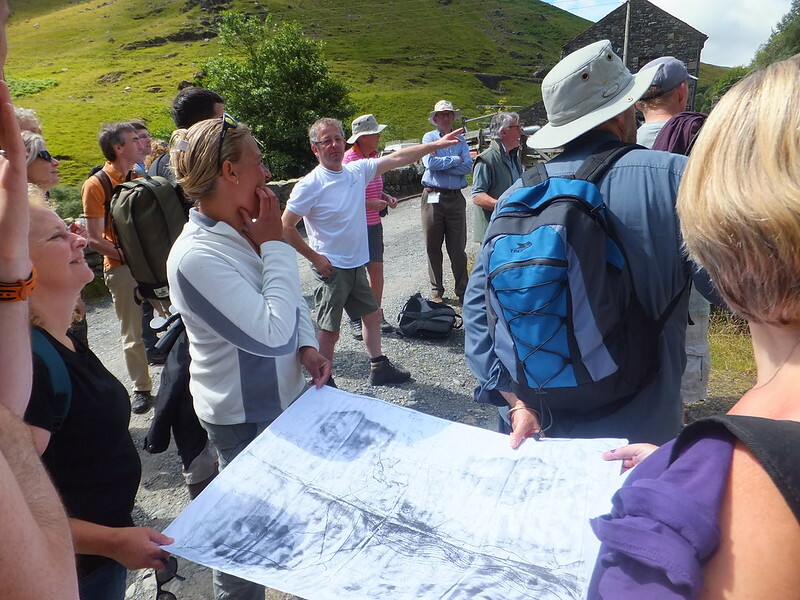 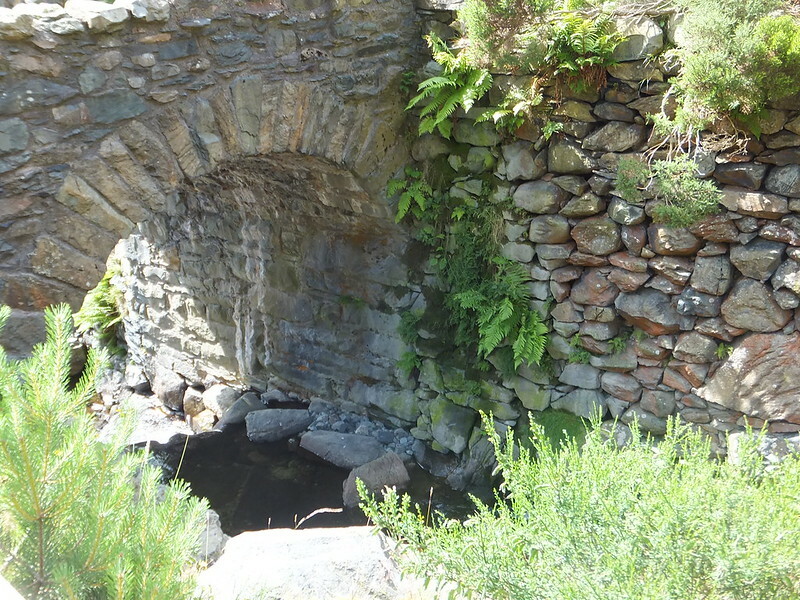 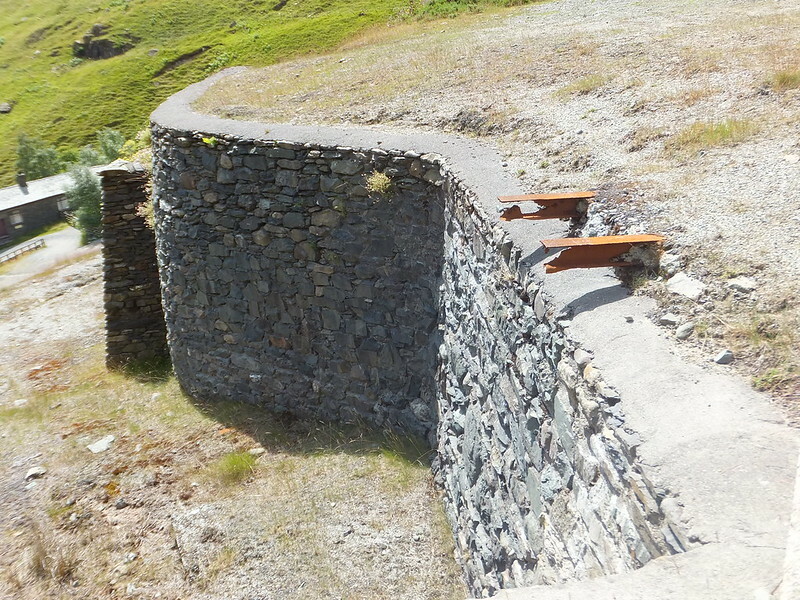 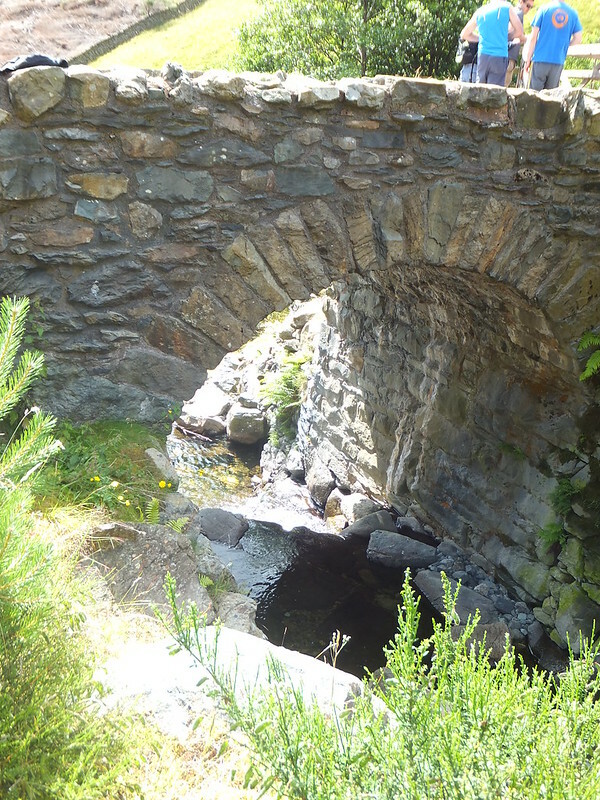 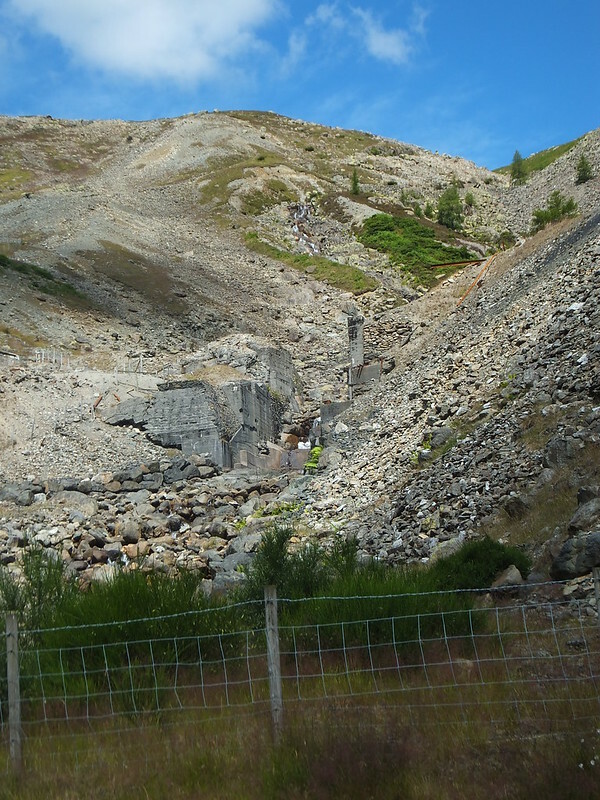 The project has successfully brought local people and agencies together to define the economic, environmental and cultural future of the Valley and its significance to World Heritage. 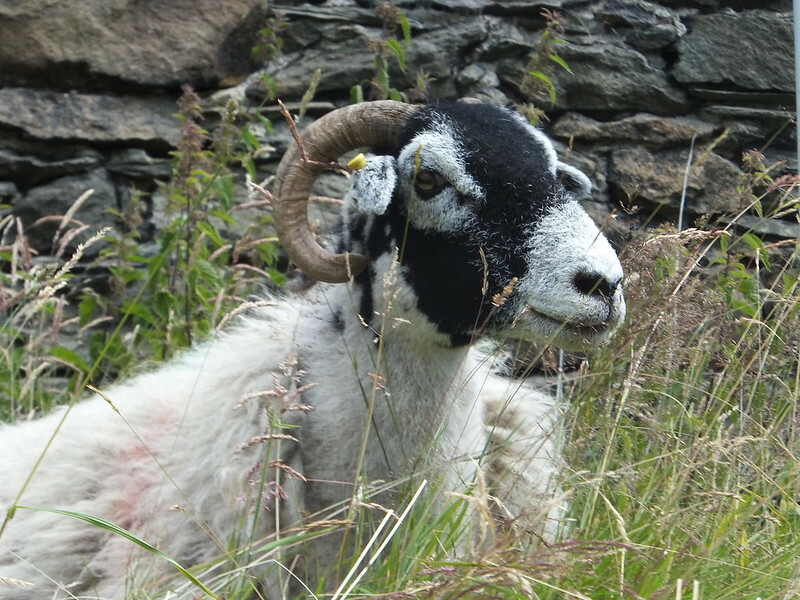 Photo Credits: Lisa Monk-Jones, Kent Downs AONB.